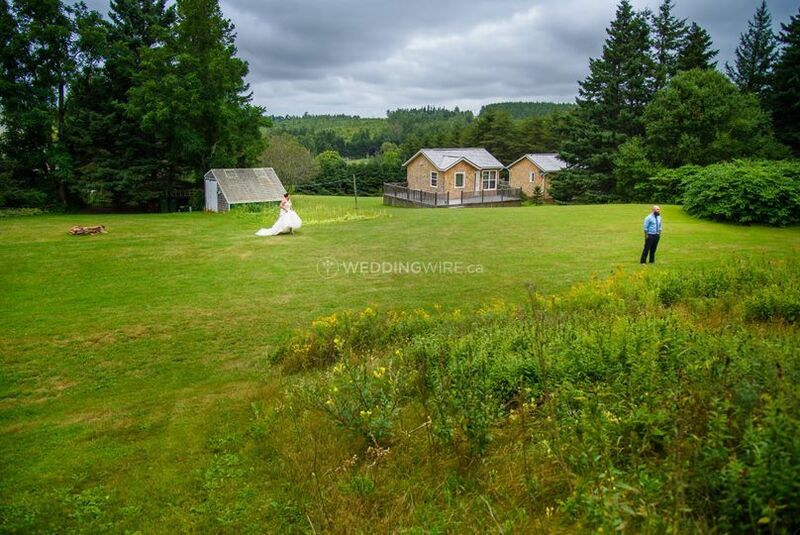 Green Island Getaways ARE YOU A VENDOR? 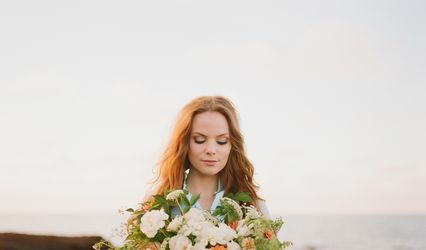 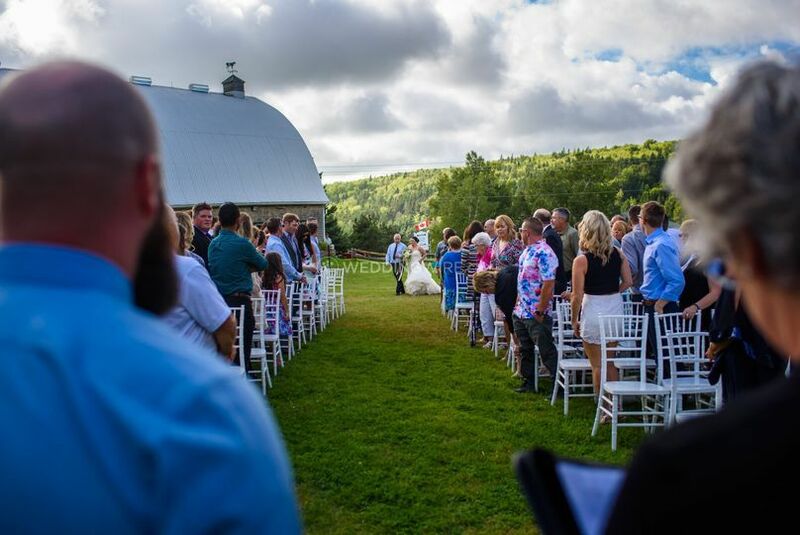 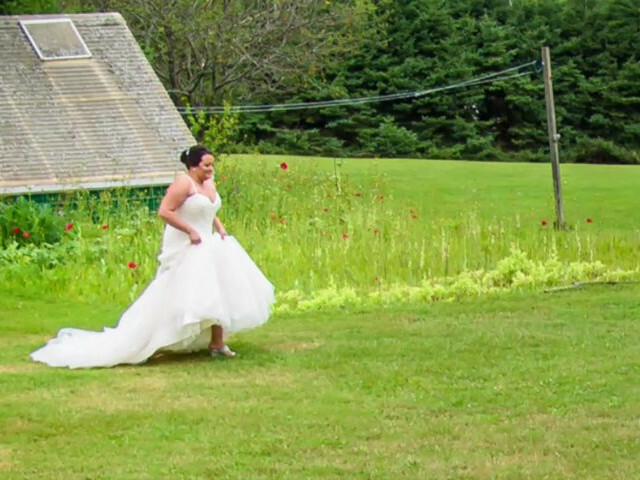 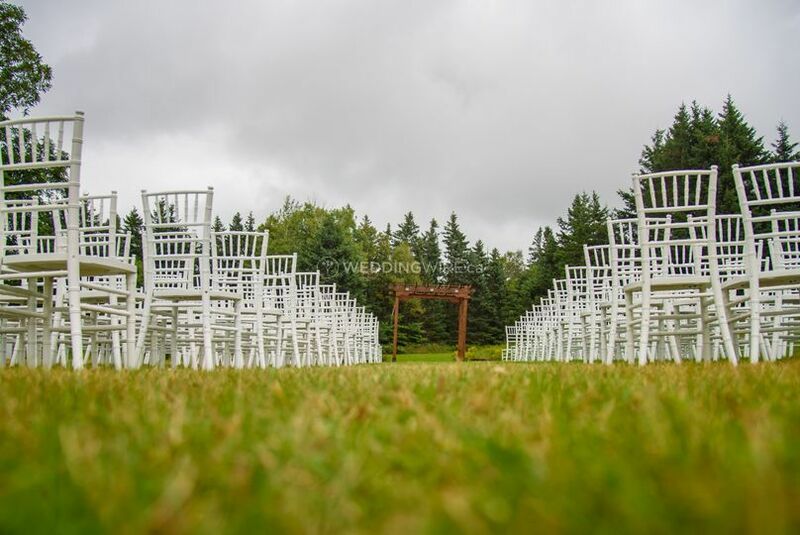 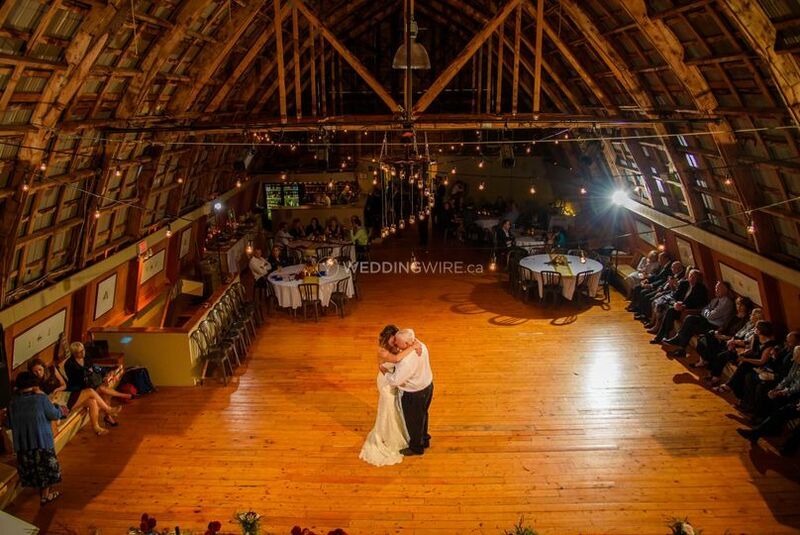 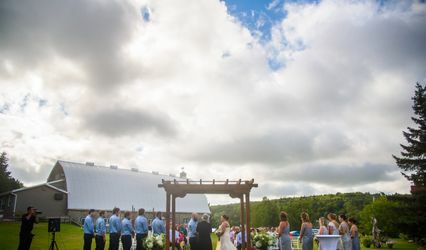 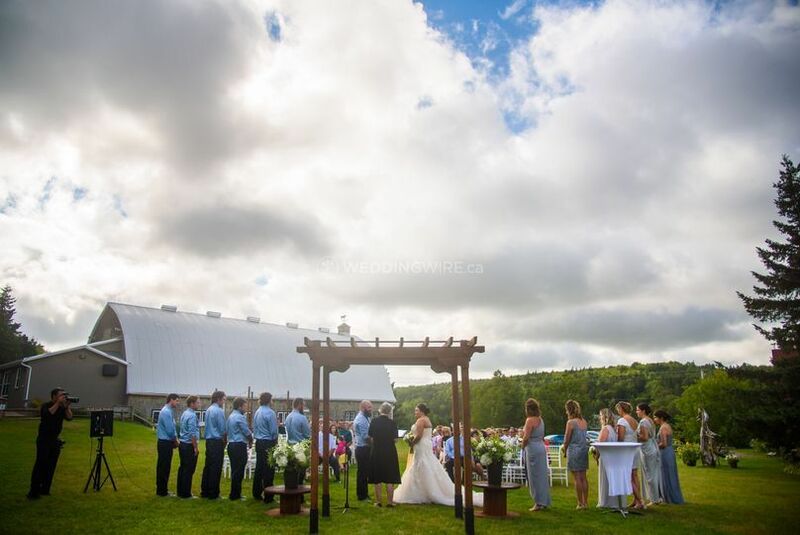 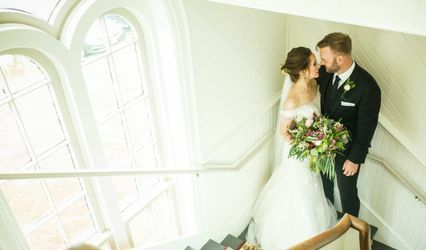 Located in North Rustico, Prince Edward Island, Green Island Getaways is a magnificent event venue and vacation retreat that specializes in hosting beautiful weddings and other special events. 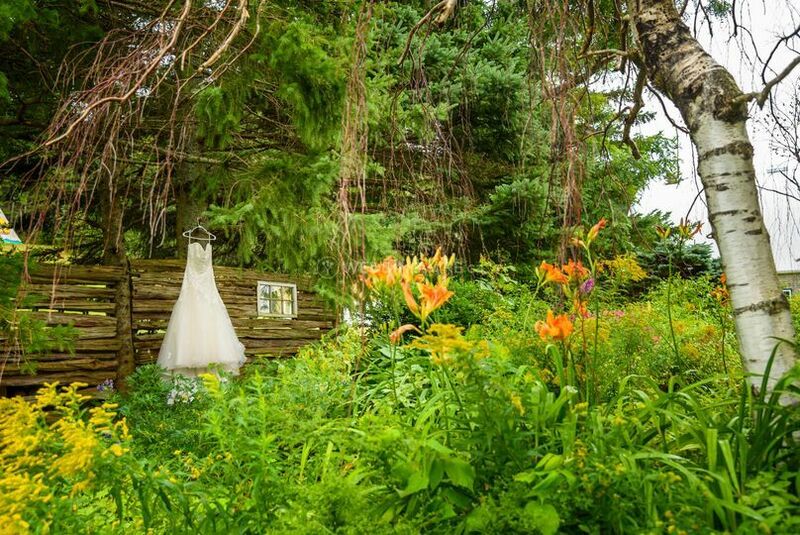 This eco-friendly and sustainable property dates back hundreds of years and was renovated in the 1990s to what it is today. 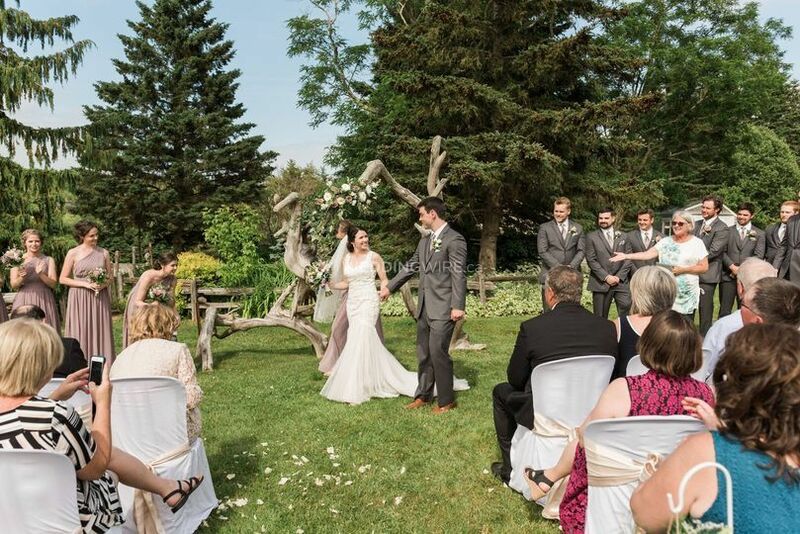 This PEI province is rich in history and surrounded by nature, creating a great place to say your I Dos. 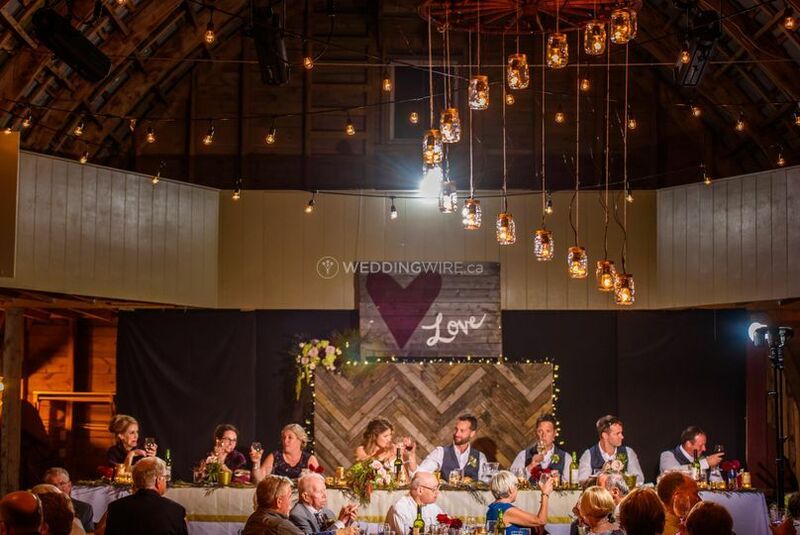 The facilities found at this farm wedding venue includes The Cowshed, a renovated barn that is now a versatile event space which include a main level bar and kitchen and a space that can easily accommodate up to 180 seated guests. 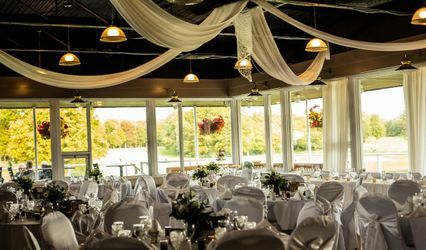 On-site accommodations for up to 24 guests are also available. 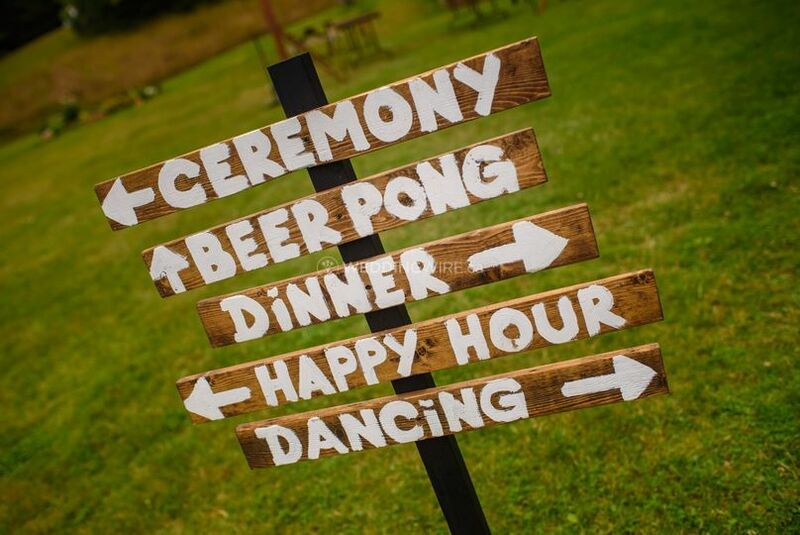 Apart from exclusive use of the property, Green Island Getaways offers a 2-day package which covers everything for your wedding party. 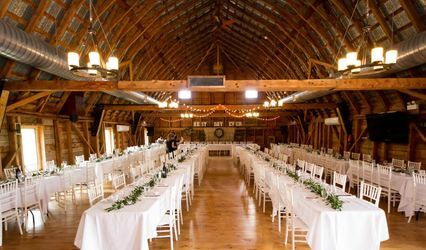 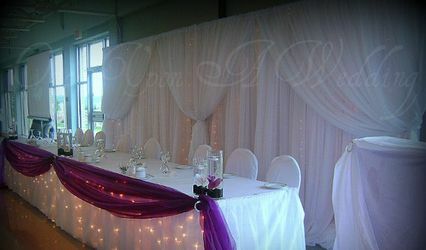 The services offered include accommodations, bridal suite, catering / bar, clean up, event rentals, lighting / sound, outside vendors and set up.